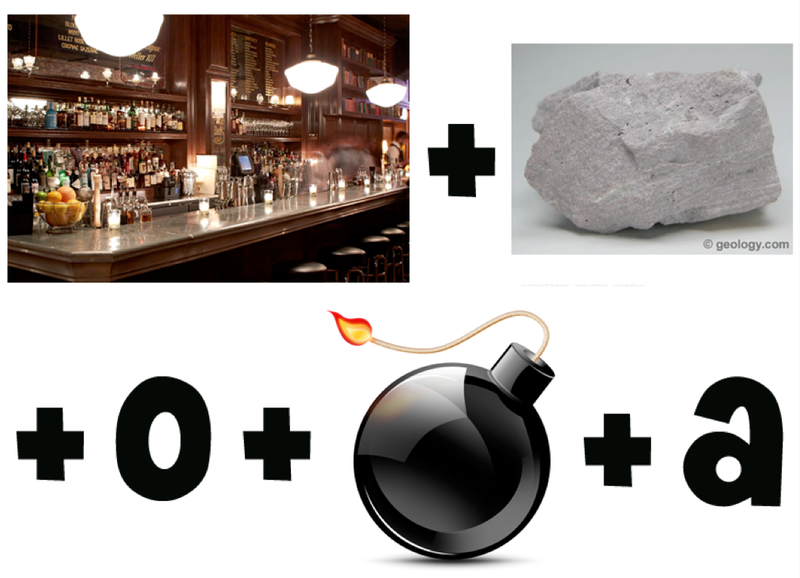 Hire an actual trivia company: Let’s start with the most important, and the obvious…which turns out isn’t so obvious. Since “corporate trivia events” is still an alien concept to many (it’s always interesting when I explain to new acquaintances what I do for a living), even people who are looking to hire in this field often don’t know that there are companies who do only trivia. Thus they might end up recruiting some other event company that just happens to include trivia in its multifarious bag of tricks— teambuilding generalists, scavenger hunt companies, comedy troupes, etc. 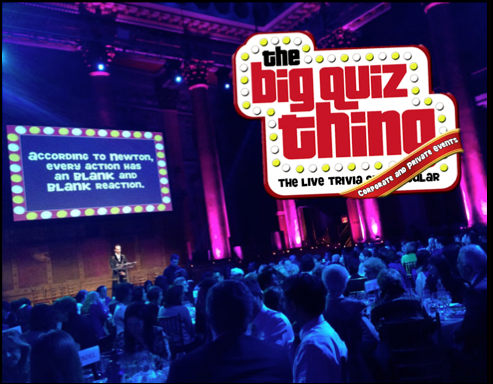 These events might be a good time (trivia usually is, if you ask me), but you simply won’t get the experience that a true quiz-focused company can give you, both in terms of fun and professionalism. Every other tip I offer below could theoretically be subsumed under this one: Demand the experts. Ask to see sample questions: If you can't experience the questions at a public show, request to see some; any trivia provider worth its question marks will be willing to show you samples. It’ll give you an idea if the company really knows what makes for a quality quiz event—do they produce clever, engaging, original questions and puzzles (at the Big Quiz Thing, we often say they’re “figureoutable”), or do they think an obscure, dry query is good enough (“What’s the capital of Burundi?” is my favorite bad example. The correct answer is “Who cares?”)? Even worse, they might simply “borrow” questions from someplace else (e.g., a Trivial Pursuit deck); I have seen it done, believe it or not, so ask from whence these queries come. The amount of energy a company puts into designing and creating its content is indicative of how much energy it’ll put into making your event a success. Demand multimedia content: With most trivia companies, an event consists of a guy with a microphone asking verbal questions. Sure, that can be fun—especially if the questions are decent—but that isn’t a show, and c’mon, wouldn’t your crowd rather play a real quiz show? 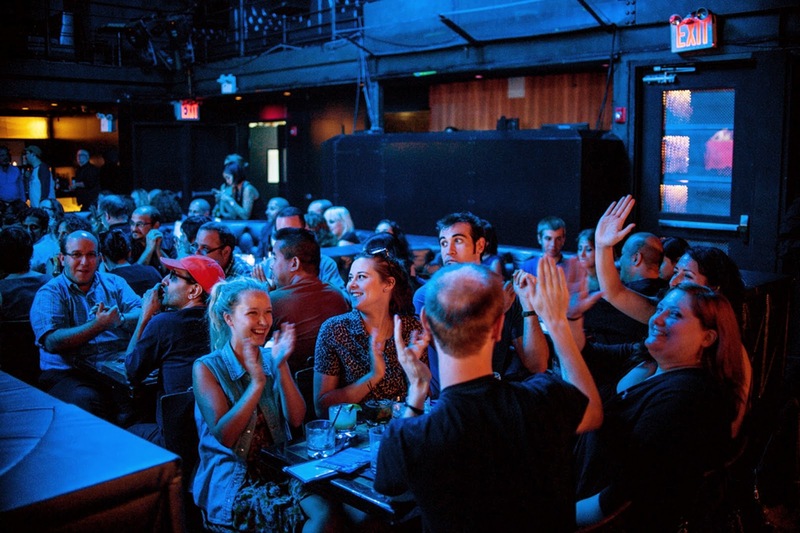 Quality trivia providers (the Big Quiz Thing among them) incorporate visual puzzles and audio clues for a fully engaging game-show experience (and they’re experienced at working with a venue to make sure things go smoothly from a tech perspective). And yes, demand originality: See the BQT’s YouTube page for some examples of our multimedia games, which are a cut above plain old “Who is this a picture of?” visual questions. 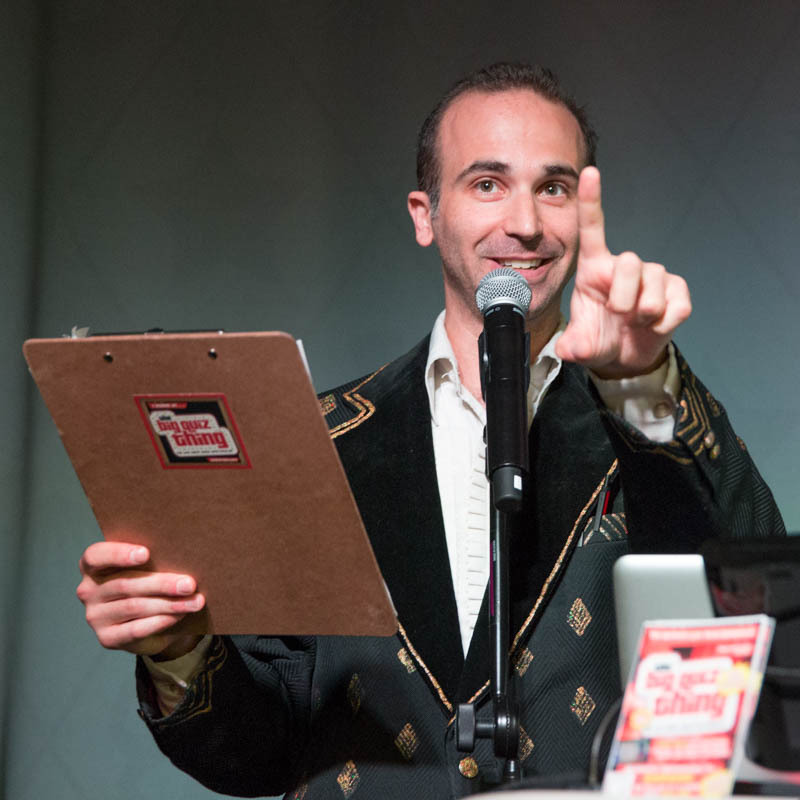 Make sure you’re getting a professional quizmaster: No one individual is more integral to the success of a quiz event than the host, so ask about him (or her, of course). 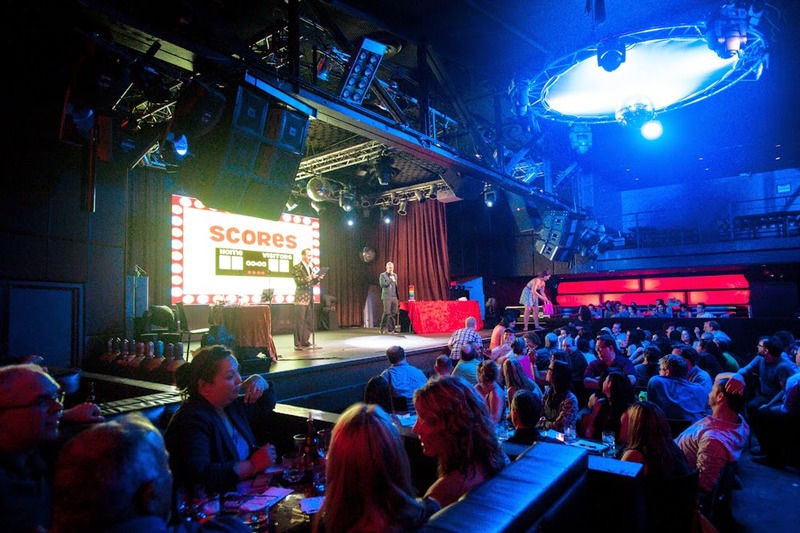 Confirm that they have experience in hosting not just corporate events, but corporate quiz events—engaging the players, steering the format, presenting the material properly. 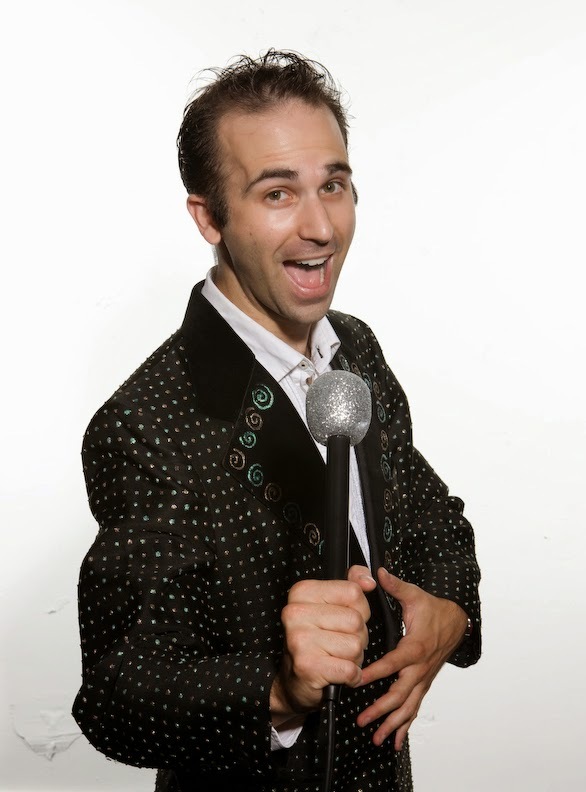 Some trivia providers employ stand-up comedians or TV newscasters as their hosts; those people might be fun, but they’re not professional quizmasters. 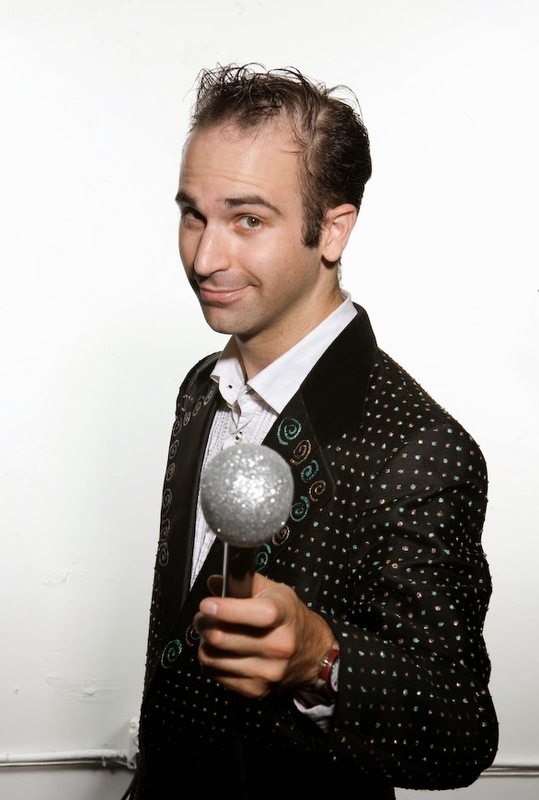 (Think of it this way: I’m a professional quizmaster, but I would strongly advise you against paying me to give an interpretive dance performance.) Dovetailing with the point about multimedia, look for a company that provides an actual performance, not a dry exercise. After all, if that’s a boring guy reading questions is enough, why not give a microphone to the funny guy in accounting, google “great trivia questions,” and do it yourself? (Pro tip: Don’t do that.) 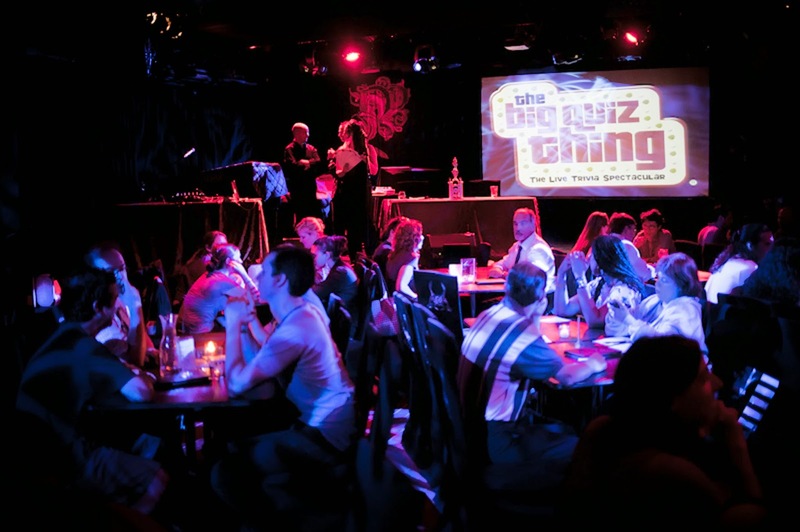 With our own TV quiz show under our belt, the Big Quiz Thing is the best there is at bringing true game show excitement to live groups of all sizes. Plus, I wear a sparkly jacket. Tomorrow I'll post some more tips on what to look for with your trivia provider. 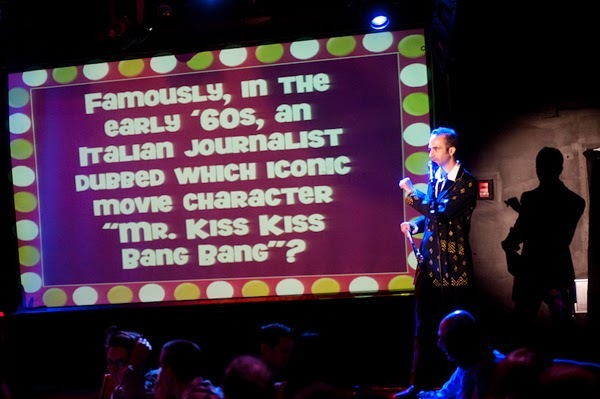 But why mess around: Hire the Big Quiz Thing for your summer trivia event and guarantee a quiztastical time for all. Le conseil des prestataires de santé est toujours de rester baskets asics homme soldes actif et de marcher. Avec un coût moyen de 45 $, les amateurs de cigares de tous les niveaux obtiendront généralement un mélange de design, de qualité et de fiabilité. Selon Nike, la technologie Hyperfuse peut être un composite, ou un mélange, de trois produits (matériau synthétique comme une couche de base baskets nike roshe run print de soutien, mesh pour une respirabilité légère, et film TPU comme étant une peau supérieure) pressé avec hotmelt. Une grosse erreur est généralement d'utiliser une image en couleur en utilisant une boîte en face car cela crée un nike air max bw noir et blanc effet de cadrage inverse où les bords du site semblent beaucoup plus intéressants par rapport au centre et au contenu. Et je suis fier de dire que chacune des chaussures et des vêtements Nike sont impressionnants. Source: Woodford travaille souvent avec Soula Graphic Design et New nike air max 90 sneakerboot solde Media qui sont basés à Nottingham, en Angleterre.